Go beyond the screen and jump into the action at Universal Studios Singapore on Sentosa Island. Explore themed areas based on your favorite films, buckle into thrilling rides that make you feel like the star of your very own blockbuster hit, and find out how movie makers create stunning visual effects. 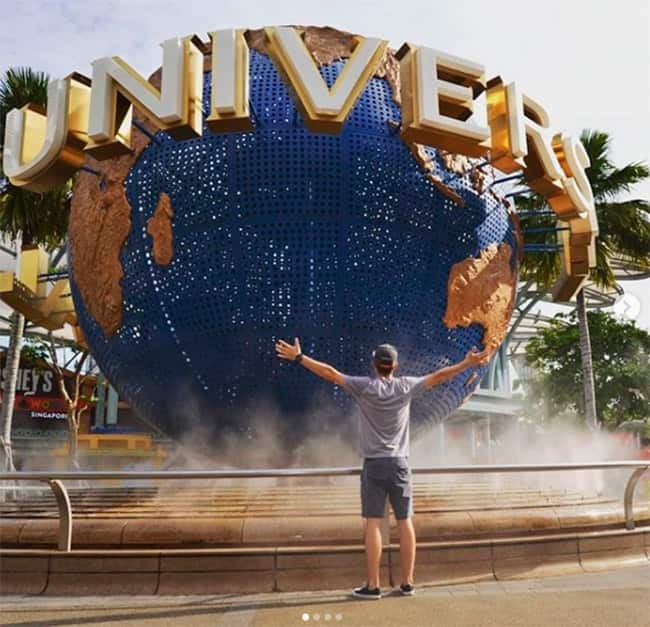 Step into a world filled with characters and sets from animated flicks and high-octane hits as you arrive in Universal Studios Singapore. Get greeted like fairy-tale royalty by Shrek and Princess Fiona in the land Far Far Away, scale the walls of The Lost World to explore precious stones and fossilized insects, and join your favorite Madagascar characters aboard a wet-and-wild boat ride. 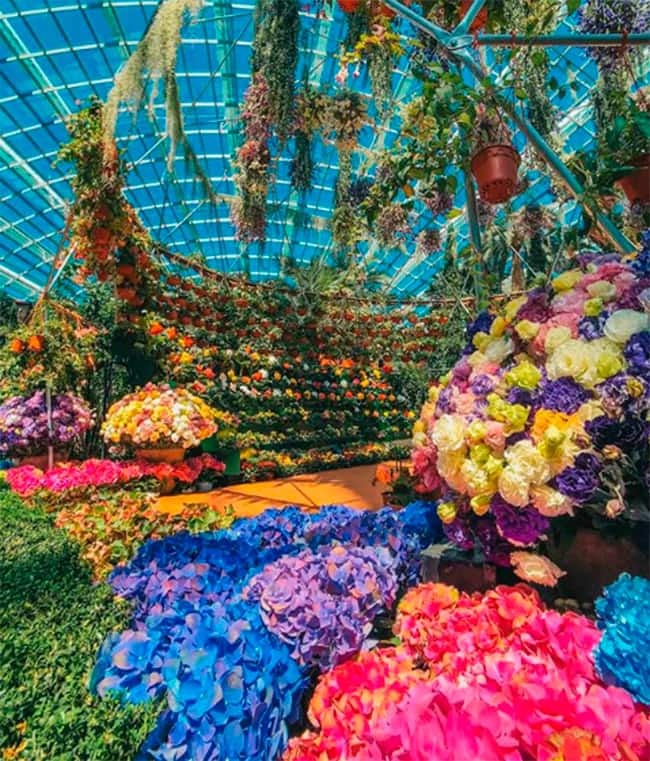 Stop to smell the roses and flowers from around the world at Gardens by the Bay, an ornate showcase featuring award-winning horticultural and architectural design with a focus on sustainability. From orchid-filled cloud forests to coastal Mediterranean garden recreations, there's plenty to explore in this celebration of the world's flora. From the jungles of South American to the dry deserts of Australia, admire 9 different gardens from 5 major continents in the Flower Dome conservatory. Nearby, in the Cloud Forest room, you can escape to cool highlands dotted with orchids, pitcher plants, and ferns from the Tropical Montane region.